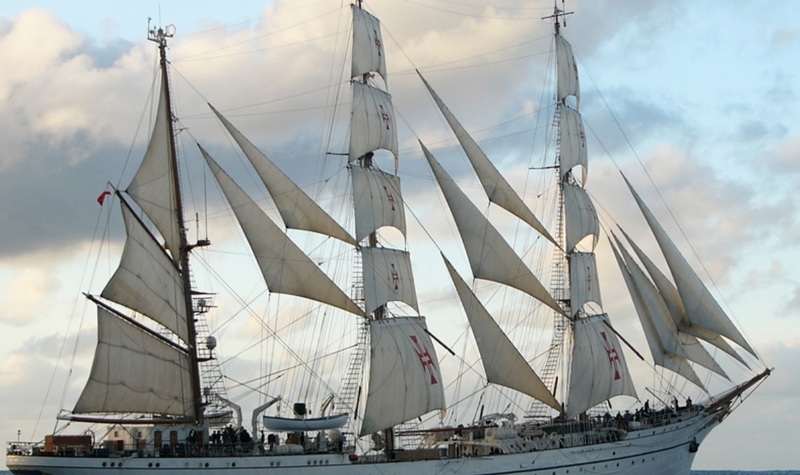 OCEAN - European Ship Suppliers Organization - The Portuguese Association of Ship Suppliers, presents itself! 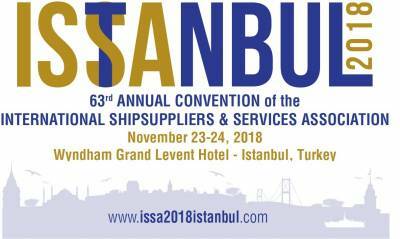 -	at international level, through its membership in ISSA – International Ship Suppliers & Services Association. On-board supplies (provisões de bordo) have been ranked by the Portuguese Statistics Institute and classified as the 10th major export destination in 2017. Actually, since the decrease in the number of companies acting as ship suppliers, the association has only 11 Members, spread throughout the Portuguese ports including the Azores and Madeira. At the beginning of 2018 a new Board of Directors was elected as follows: Mr Rui Cordeiro (President); Mr Augusto Costa (Vice-President); Mr Paul Knudsen (Treasurer).